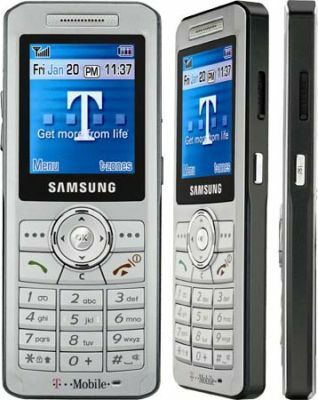 On May 2nd, T-Mobile and Samsung announced availability of the "thinnest" bar phone available in the U.S. market ~ the Samsung t509. This is my personal blog. The views expressed on these pages are mine alone and not those of my employer.